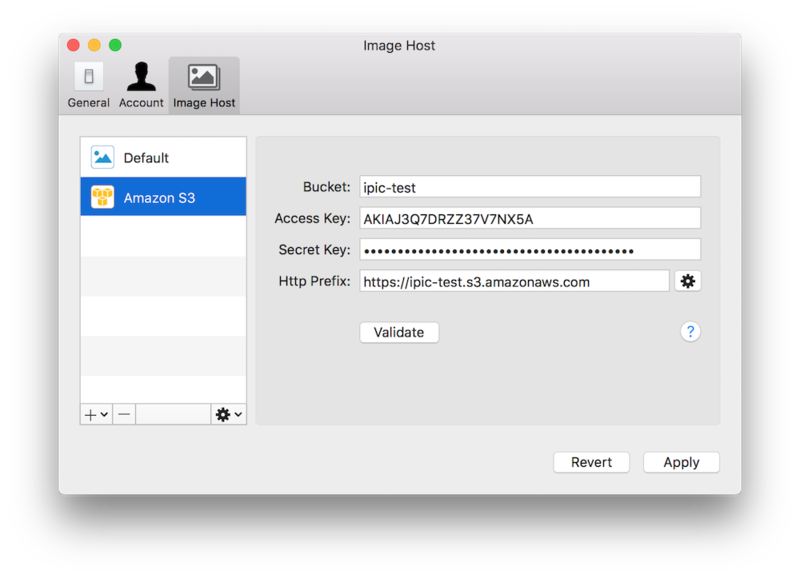 Open iPic’s Preferences, clicks Image Host, and add Amazon S3. After fill all the parts, clicks the Validate button. If all the information above is correct, you can see the link of Passed in the right. Beside the basic configuration above, Amazon S3 also supports several advanced ones. Click the ‘Advanced’ button in right of Http Prefix, you can see the following setting page. 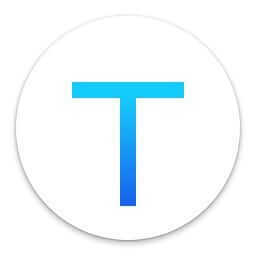 Same with what ever introduced. The filename saved in Amazon S3. Now iPic supports these 3 kinds of filename. Random e.g., jk8l1.jpg, could help to shorten the link. Any characters in the end of the link. After all, clicks Apply to save.